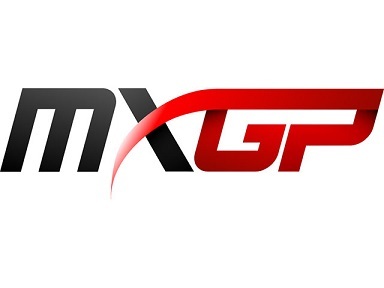 MXLink started in 2009, producing content on Motorsport Riders competing in NZ and overseas racing club, regional, National and International events. Very first Media Accreditation was on AMA Pro-Outdoors ’09 from MXSports/RacerX Davey Coombs and Tim Cotter, along with Media Accred. 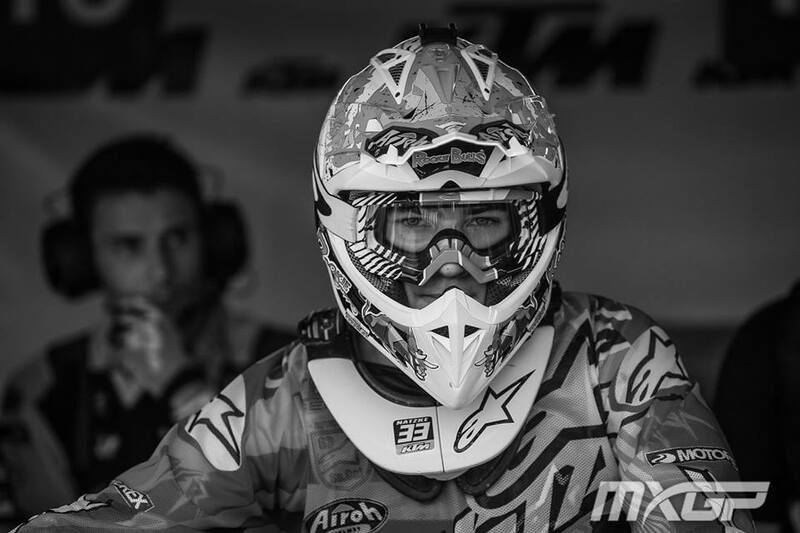 from Europe for FIM Junior MX World Championship in Taupo, NZ. Articles and Media promotion of riders Hamish Dobbyn and Courtney Duncan followed Junior Worlds. As well, DC remains supportive to present day. 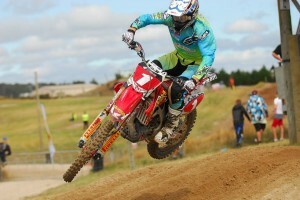 By 2013 MXLink forged path on promotion of Motorsport Riders on varying platforms, TV Networks in NZ in particular. NZ’s Courtney Duncan was first Women rider to gain TVNZ air-time on #151 win at Hangtown, which paved the way for close working relations between myself and TVOne Sports Producer which still holds strong today, 6 years on. Covering NZ MX Nationals over number of years, gained promotion of Final Round at Taupo 2014, pushing exposure of Rider, Brand, Sponsor, track venue in what was challenging task-film, interview, edit, upload to air same of day of racing on TVOne Sports News. Developing knowledge on Media-Marketing strategies to broaden reach of audience shifted work with Sky Sport NZ Speed Producer and presenters: Greg Murphy and Stephen McIvor. 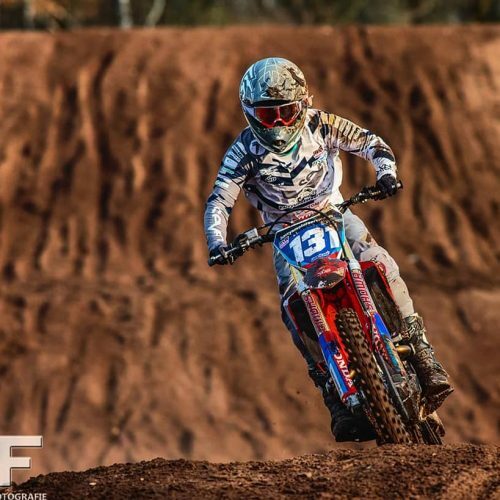 With NZ’s riders: Kayne Lamont, Hamish Harwood competing in Australia’s MX Nationals, and Josiah Natzke racing in EMX 125cc Series- there was opportunity to engage viewers on Rider’s careers. Always staying true, to telling story from Rider’s perspective, giving fans, public insight on what Riders do, what makes them tick, what drives their character to achieve success on the track, prompted exploring film techniques to deliver visual content to public. In 2015, mission was set, to trace Josiah Natzke’s experience racing EMX 125cc Series under then, KTM Junior Racing Team, managed by 10x World MX Champion Stefan Everts. 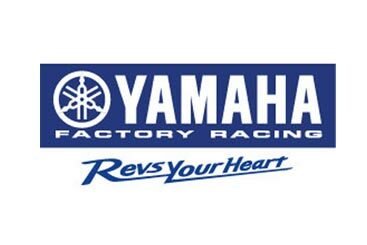 Articles with Josiah’s comments through-out season, along with Skype interviews and race footage allowed from MXGP-TV, Sky Speed broadcast stories on Josiah, including interview pre and post Series. Highlight was definitely trip to Assen GP, and with help from NZ’s Chris Ritchie, filmed Josiah at Stefan Everts workshop, then at KTM HQ- interviews with Pit Beirer and Dirk Gruebel. 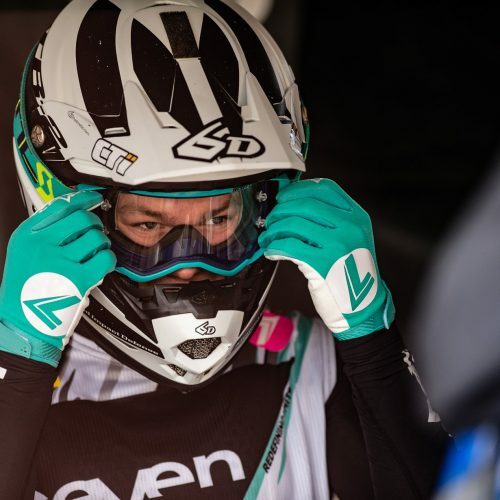 2016 opened new door with NZ’s Courtney Duncan racing Women MX World Championship Series in Qatar. 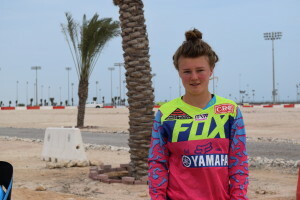 Making the trip on hunch alone, Courtney won debut WMX Round going 1-1, which meant working through the night to get film footage on TVNZ One Sports News Monday evening. Passionate on promotion of Women Motorsport Riders pushed comfort zone out further to embrace challenge of Marketing Women through visual and written content. Taking on board challenge in 2017, was Film extraodinaire and creative guru ‘with use of camera’, James Bennell. 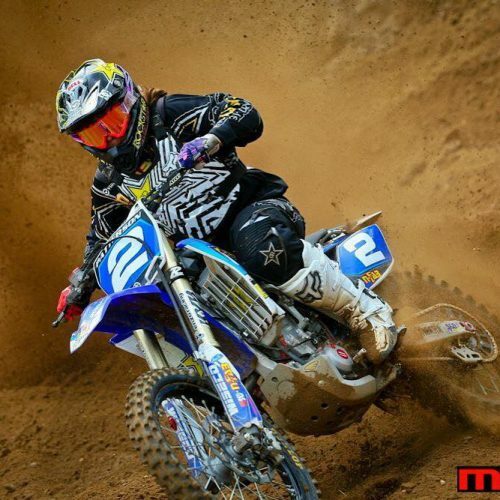 In partnership, initiatives on filming Italian Kiara Fontanesi, then 5x WMX Champion, began. 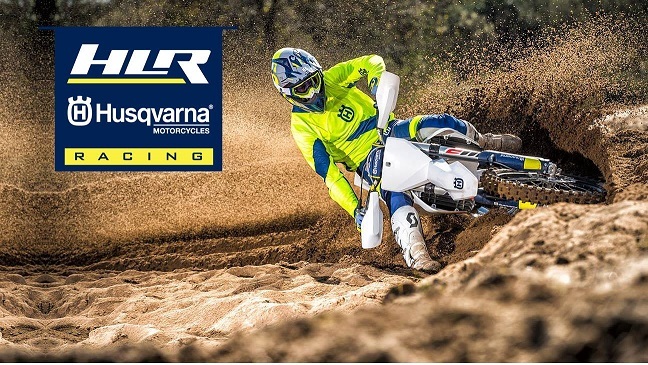 Not content to re-tell race results ad-verbatim, film strategies embarked on allowing general public glimpse on World MX Champion daily life- behind scenes preparation, training schedule, Brand and Sponsor commitments, as well as relax time with family and friends. All shot at Kiara’s home base in Parma, Italy. Media-Film objectives panned out: over course of 3 years concentrated work, YouTube Analytics Watch-time/Audience retention increased from 33% to 74%, YouTube Impressions achieved Click through Rate of 11.4% with Google average 3.3%. And MXLink statistics have gained new viewers in up-hill trajectory at 3K per month 2019. In between, filming KTM Ambassador Chris Birch, promotion of WSBK/NZSBK Avalon Biddle, Enduro/GNCC Rachael Archer and more recently NZ’s first rider in FIM World Championship MX2 since BT won Title in 2004- Dylan Walsh keeps momentum rolling in ever search for reaching full potential on promotion of Motorsport Riders. For all those who have contributed to above sucess, MXLink thanks, and we look foward to what future Media-Film work will bring.